Forward Role Recruitment has been growing since 2008. 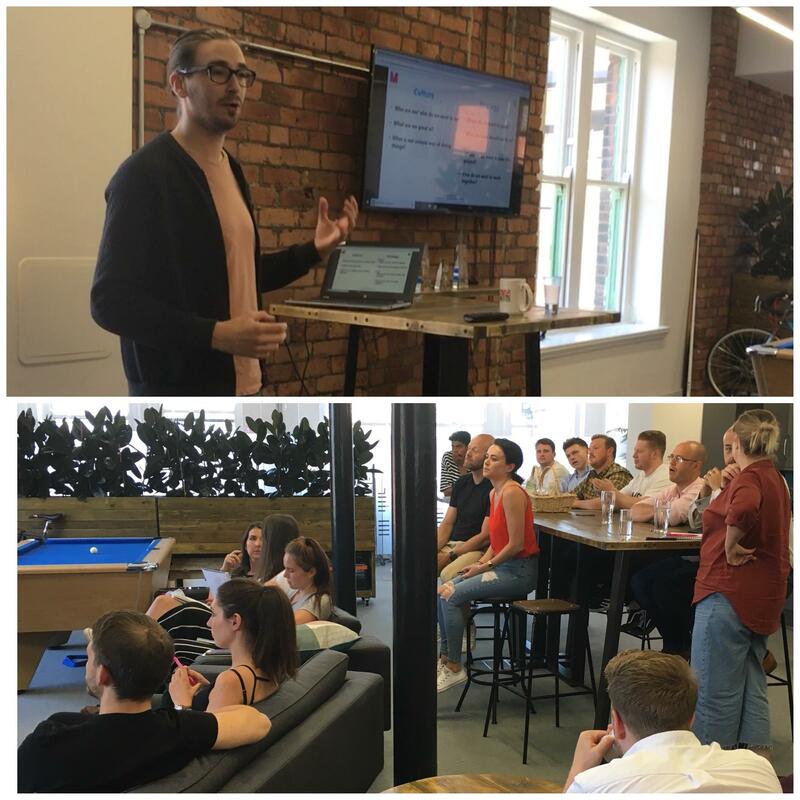 From a one-man band in Steve Thompson’s bedroom in Bolton to 35 members of staff in Manchester city centre his vision and values have remained the same – to provide a quality service to candidates and clients whilst building strong relationships along the way. As Forward Role grew in numbers, tackled new markets and geographies and dealt with an ever changing recruitment market the challenge to keep the culture the same became more challenging. Steve and Brian Johnson, the directors of Forward Role Recruitment recognise that company culture is paramount to the continued success of the business and decided to review the existing culture with a view to clarifying their company values and maintaining their high standards of internal hiring and staff retention. 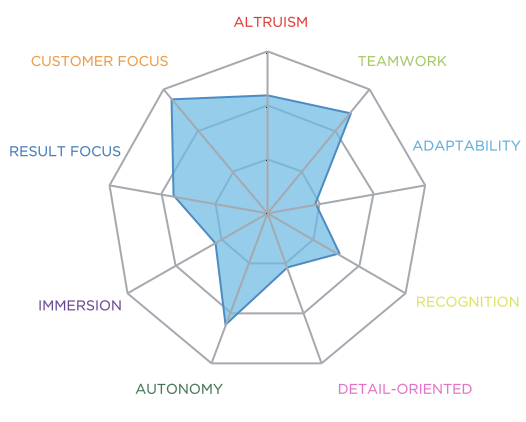 Their original strategy was to use a simple engagement assessment, however, with the help of Flock the company was able to dig much more deeply into their existing situation and provide an in-depth culture critique and values assessment. The leadership team was able to compare its own culture map with the rest of the company to identify gaps and opportunities which they acted upon to inform their culture and values strategy. We are delighted to announce that Forward Role had a very consistent and strongly defined culture. The vast majority of employees found the company to be very quality and customer-driven while fostering teamwork and autonomy across the business. As a modern recruitment business they invest in the best learning and development for the team, their existing training processes will be matched by engaging with the industry’s best trainers. The whole team immerse themselves in their relevant markets and understand the peculiarities of everything from ecommerce to analytics; UX and CRO to software development. Despite the bad press recruiters often get, customer service will always be the differentiator in a service industry and therefore there is a genuine and honest approach to everything they do. Simply put, this is finding the time to go the extra mile for all customers and other Forward Rollers. By adding value to candidates and clients they can be more than just a recruitment middleman. Internally, the culture and teamwork we have fostered and are renown for will only continue from looking out for each other. See Brian’s post about Forward Role’s company culture here.